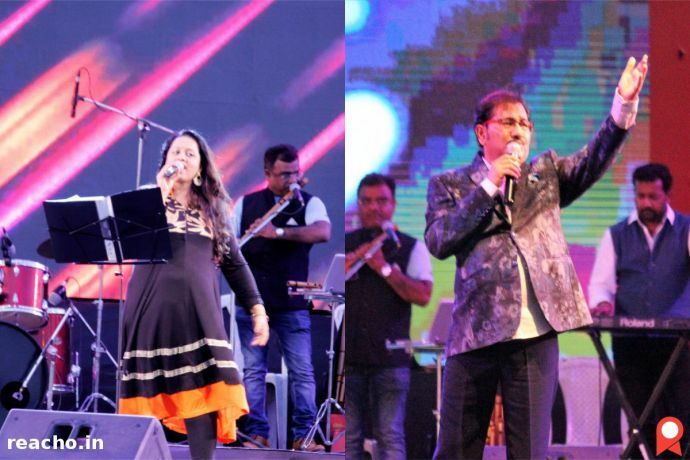 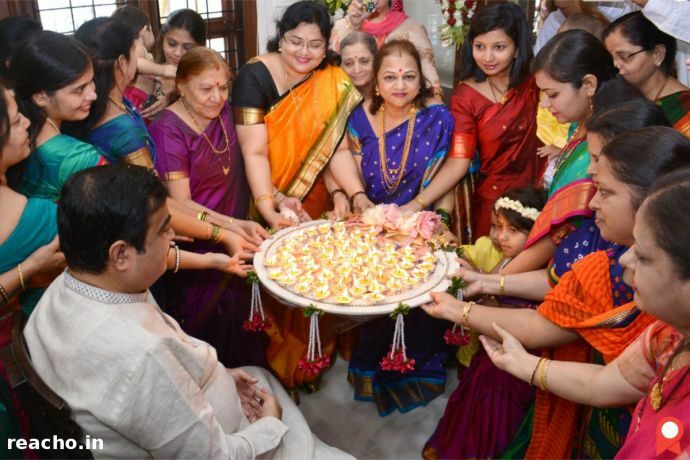 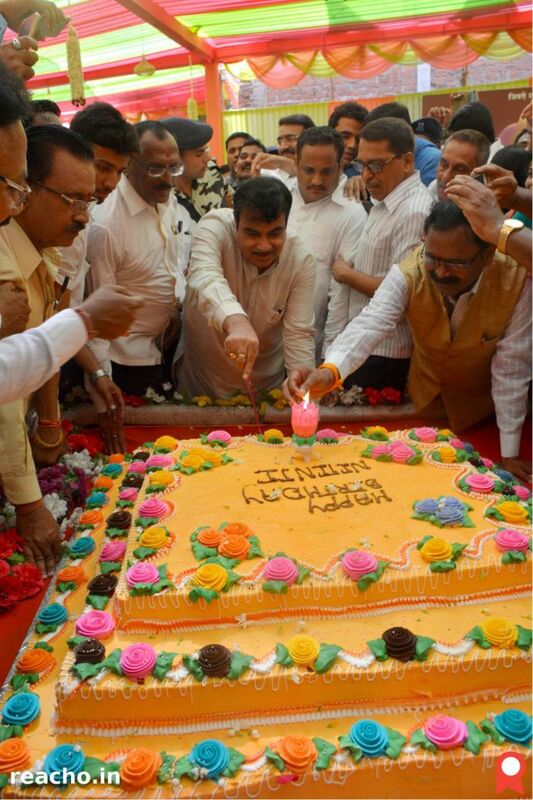 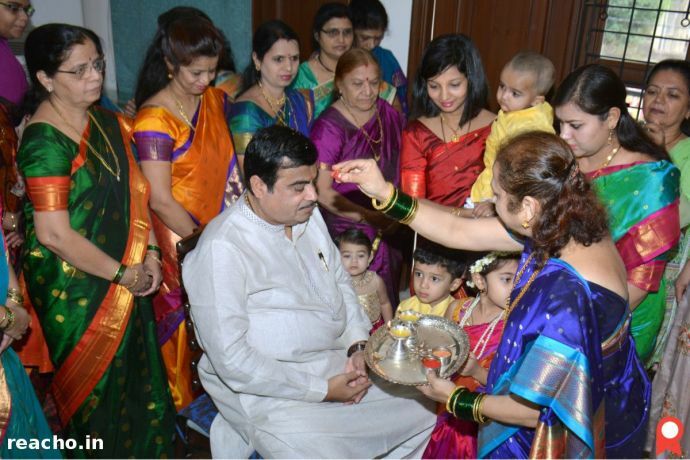 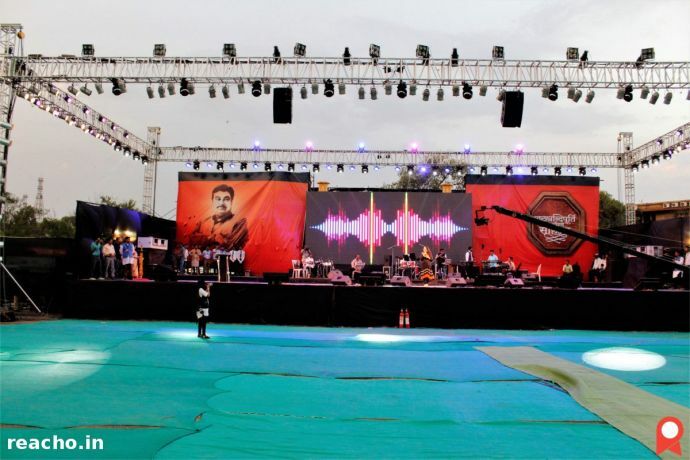 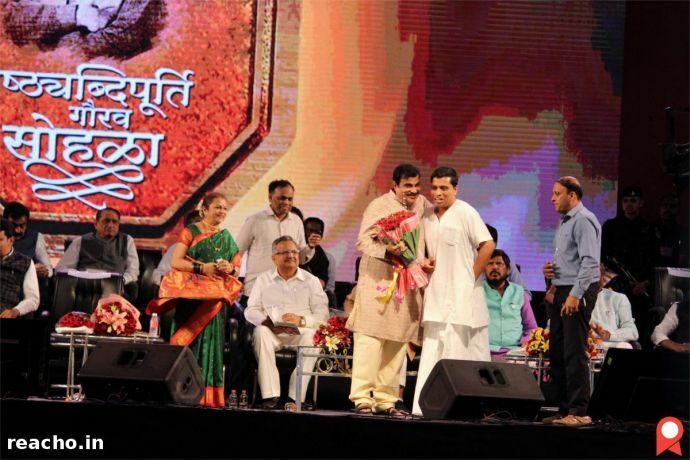 Nitin Gadkari entered into his sixties on 27 May nad celebrated his birthday with a gala event in Nagpur. 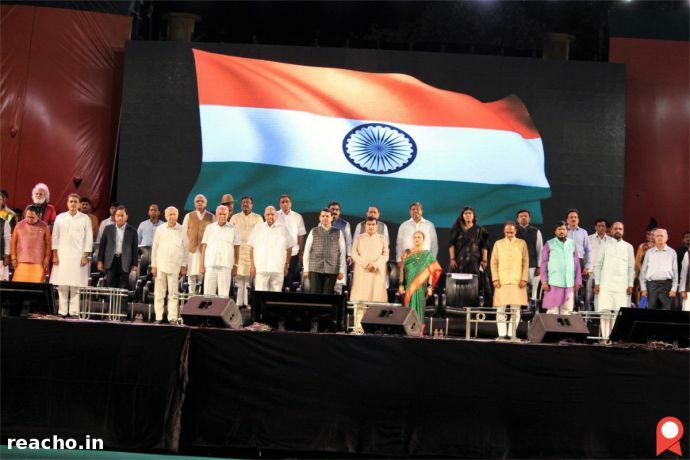 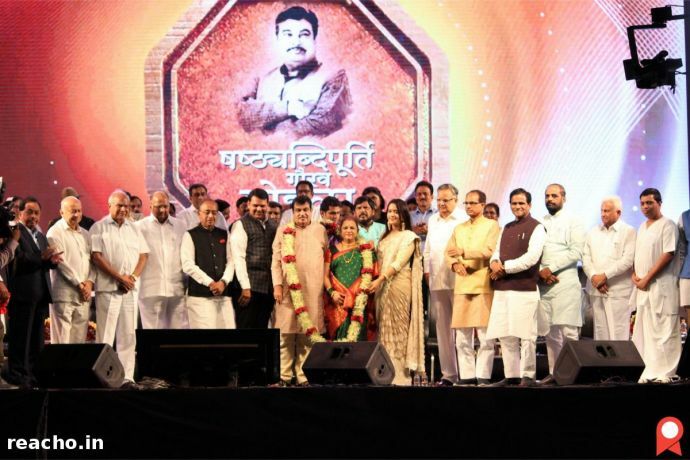 Known for cutting across party lines and having good relations with the leaders of many parties, Gadkari's birthday bash was attended by the likes of Shivraj Singh Chouhan, Raman Singh, Sushil Kumar Shinde, Ramdas Athawle, Banwarilal Purohit, Pankaja Munde, Praful Patel, Narayan Rane, Subhash Desai, Vijay Goel, Hansraj Ahir, Sudhir Mungantiwar, Chandrashekhar Bawankule, Vivek Oberoi and other. 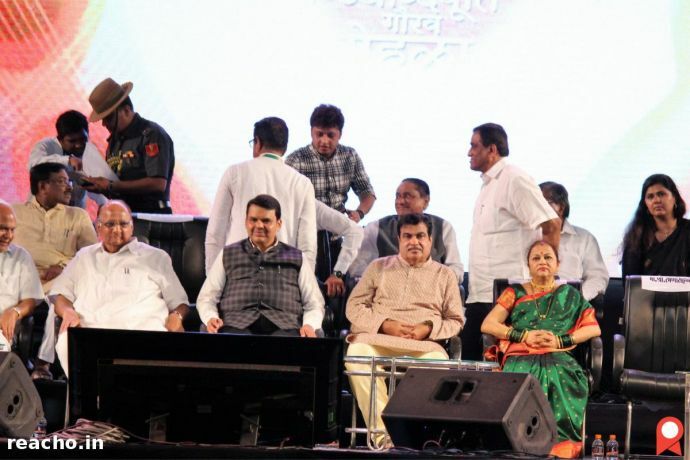 Talking on the occasion, NCP president Sharad Pawar said that "Gadkari is the first BJP leader, having a RSS background, to come outside its ideology and maintain good, cordial relations with political parties and politicians across the country." 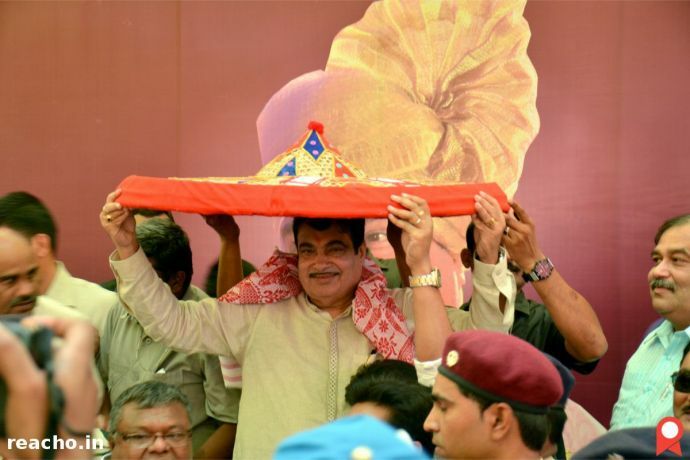 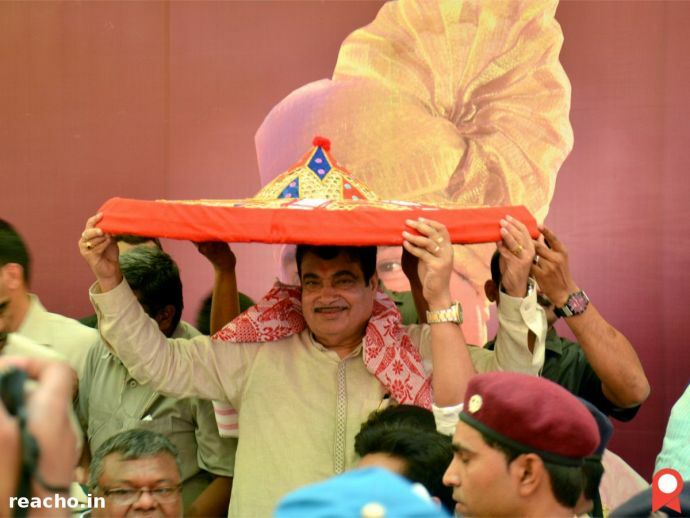 In his address, Gadkari thanked everyone for showering such love on him. 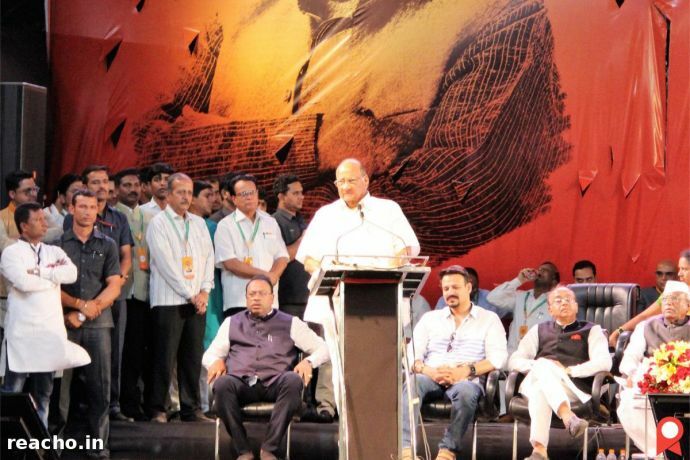 He also attributed his success to the teachings of RSS and his experience as a young leader in ABVP. 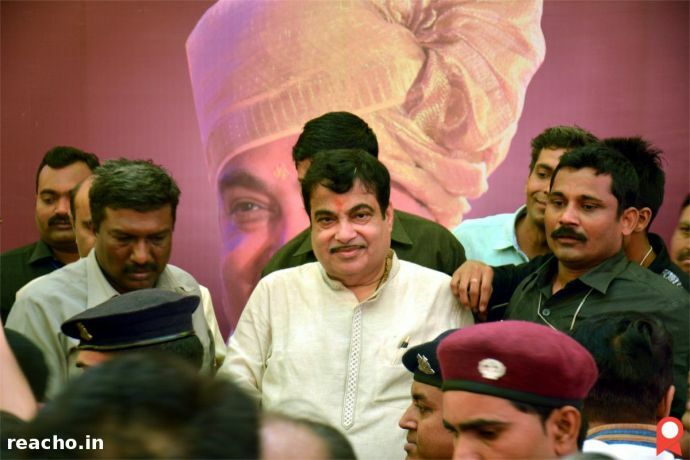 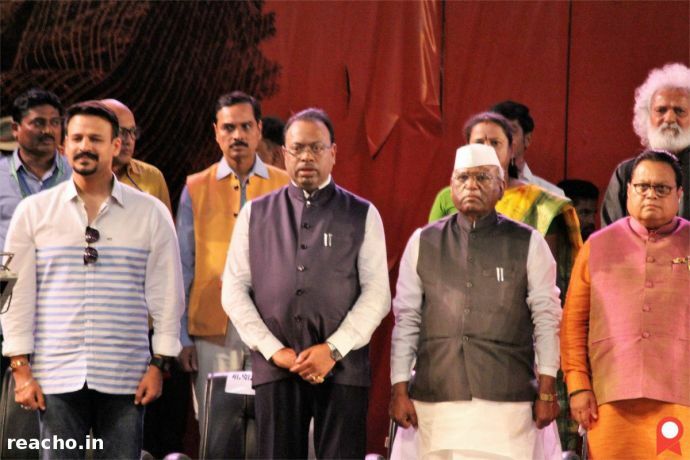 Devendra Fadnavis, Shivraj Singh Chouhan, Raman Singh and Ramdas Athawle also lauded Gadkari's work ethics and leadership qualities in their speeches. 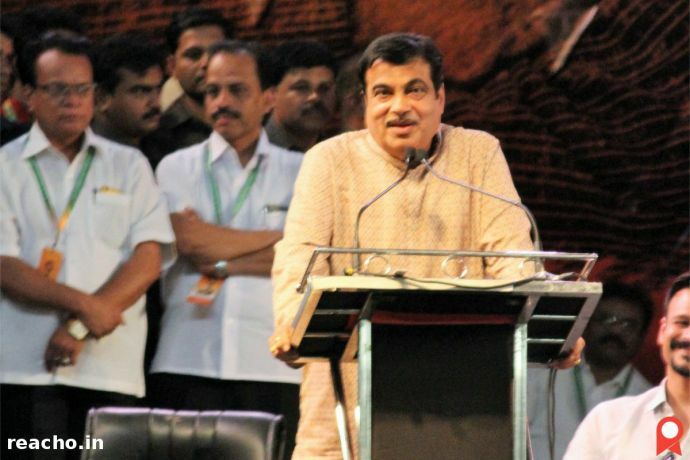 We wish Mr. Gadkari all the best for the future and hope that he keeps up the good work to bring rapid infrastructure development for the country.